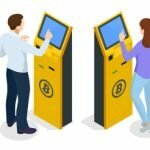 The government of the state of New York has become infamous among Bitcoin enthusiasts for its antipathy towards Bitcoin and cryptocurrencies. 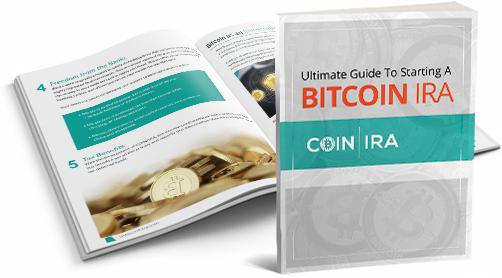 With the world’s financial center residing in New York City, it would only be natural for New York to become a center of Bitcoin and cryptocurrency innovation. Yet the New York government continues to put roadblocks in the way of Bitcoin firms. The vaunted BitLicense, which was supposed to provide a framework through which cryptocurrency firms could get licensed and operate within the state, has been an abject failure. Only a small handful of companies have received approval to operate under the BitLicense, meaning that innovators in the cryptocurrency sphere are finding other states (or countries) in which to do business. 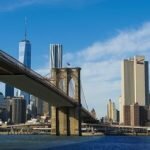 Now New York state is gearing up to form a task force to look at the cryptocurrency industry, which could possibly result in changes to the BitLicense system. Given the New York Department of Financial Services’ antagonistic attitude towards cryptocurrency companies, it’s hard to say whether the new task force will make any meaningful reforms to the BitLicense. With only 14 firms licensed in New York, however, it’s clear to legislators that the state risks falling behind the times with its unwillingness to incentivize cryptocurrency companies to do business in the state. Hopefully the task force will come up with some useful ideas that will help both companies seeking to do business in New York and consumers in New York looking to benefit from cryptocurrencies and their potential for growth. 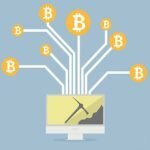 For those consumers and investors outside New York, the state’s actions are a reminder to them of how lucky they are to live in states that are open and willing to allow cryptocurrency firms to do business. 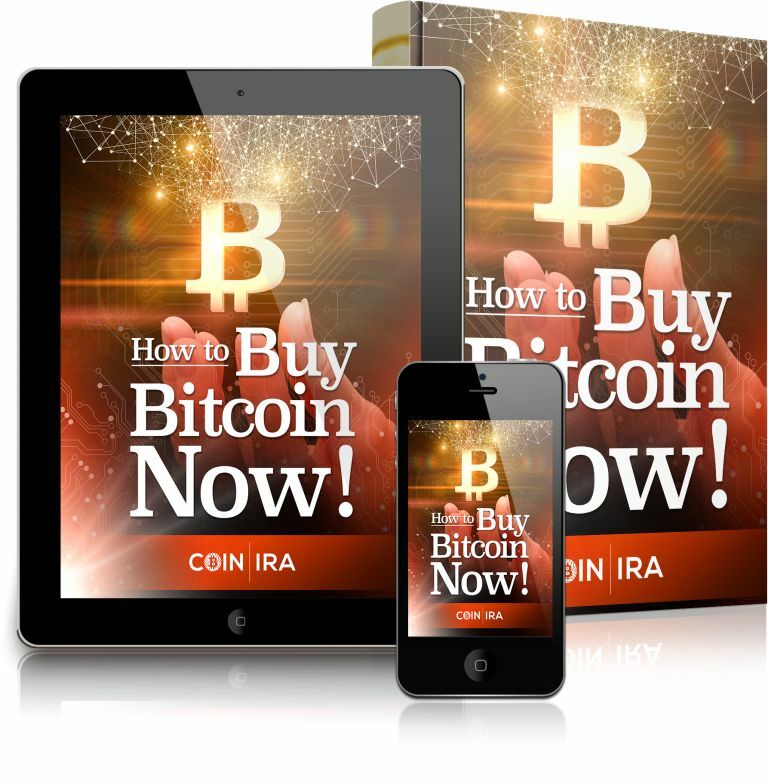 Whether you use Bitcoin to make purchases online, invest in a Bitcoin IRA, or trade in Bitcoin futures, the options available to you are expanding by the day. Let’s hope those in New York will soon be able to access many of those options as well. 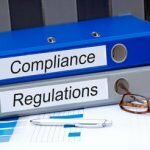 Is a Regulatory “Sandbox” the Key for Cryptocurrencies?